One off, job lot 20 metre roll of this beautiful fabric at a BARGAIN PRICE of £40.00! (Normally sold at £3.30 p/m - SAVE A WHOPPING £26)!! 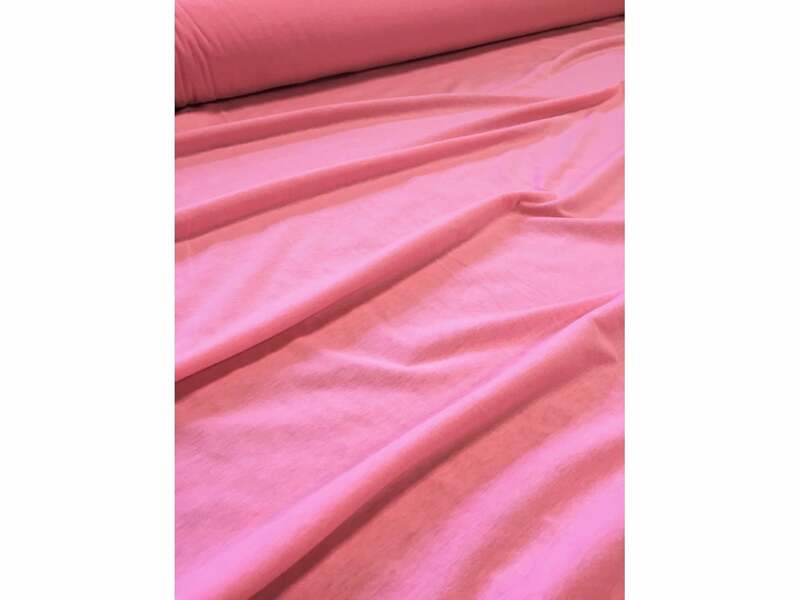 Made from 100% cotton, this fabric is light weight, breathable and beautifully soft to touch. 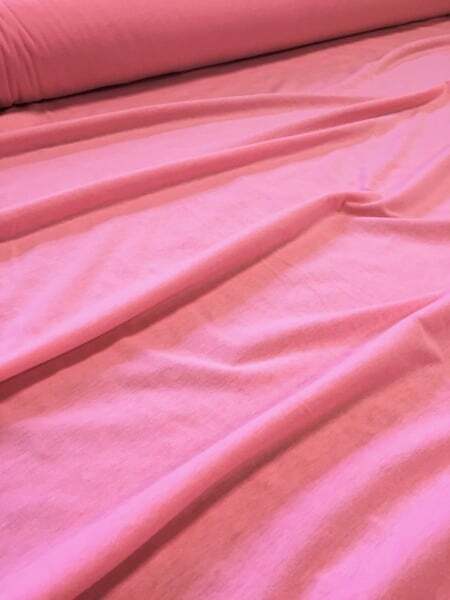 It’s great for lining garments and curtains. Available in over 40 colours! 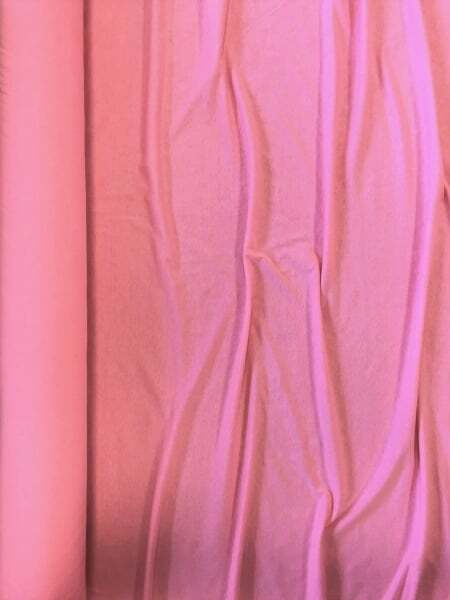 May consist of slight barry lines/marks on certain parts of the fabric caused during manufacturing.